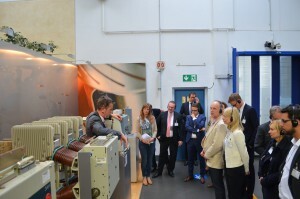 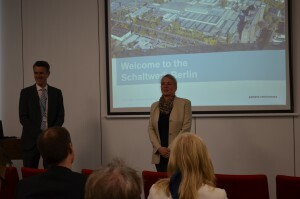 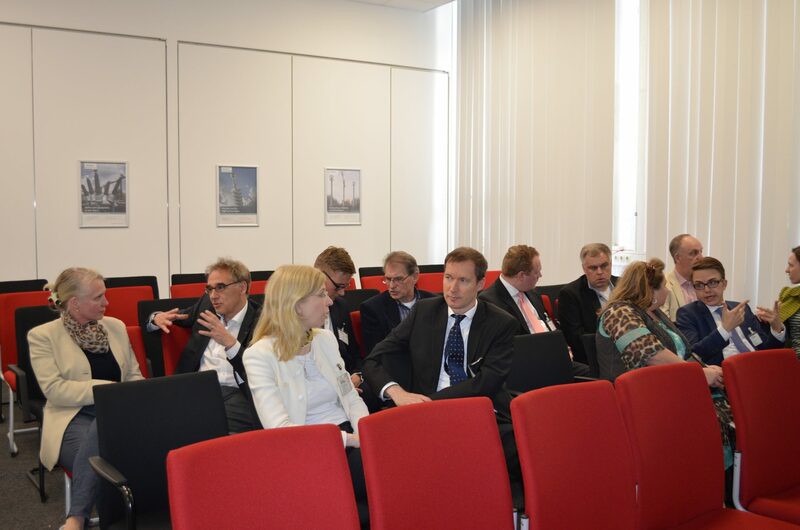 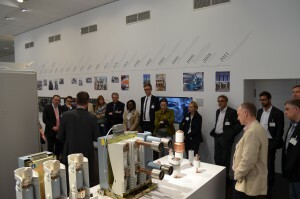 Members and friends of the German Australian Business Council met on the afternoon of 29 May 2015 at the Siemens Schaltwerk in Berlin (production facility for switchgear technology). Greeted by German Australian Business Council Board Member Simone Wienhausen, guests received an overview of the long history of Siemens in Berlin, the importance of the Berlin site for the whole Siemens group and some technological background to understand the operations in the Schaltwerk. 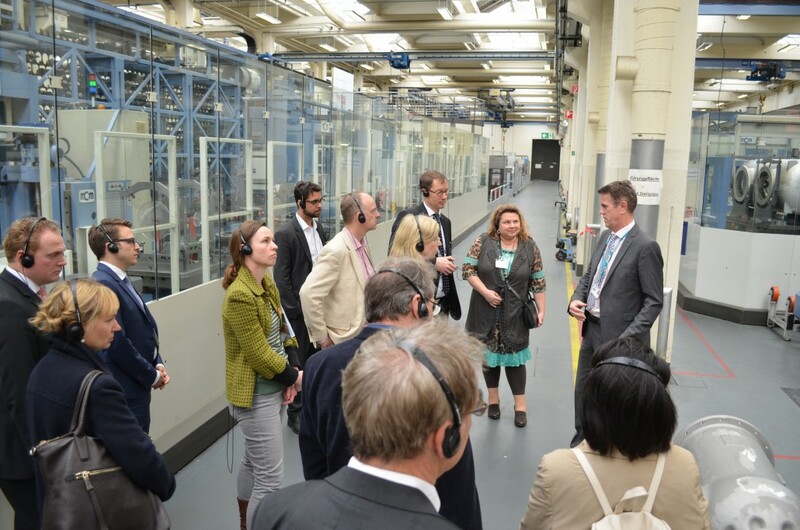 This introduction was followed by a guided tour through the Schaltwerk itself, giving guests an insight into the state-of-the-art industrial production plant. Even guests who were not involved in engineering were taken with the “team-work” of the workforce and machines, producing switchgear for low and medium voltage environments. The event was rounded off by a get-together at Zitadelle Spandau, where guests were able to network in a classic Berlin location. We wish to gratefully acknowledge that the tour was made possible by Siemens Schaltwerk and are looking forward to the next tour.